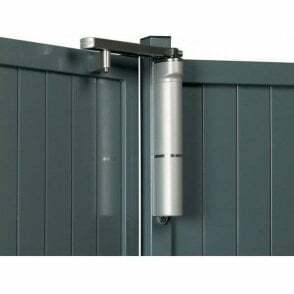 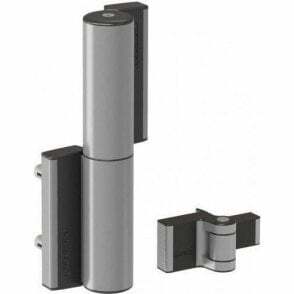 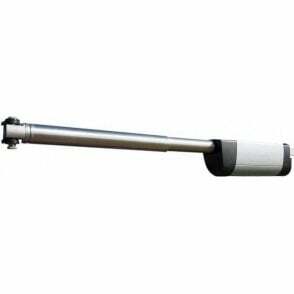 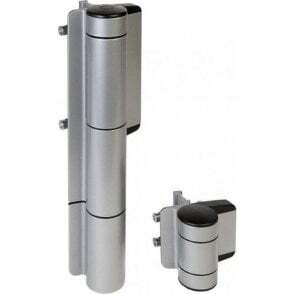 Locinox® Swing Hinge Pair for garden gates. 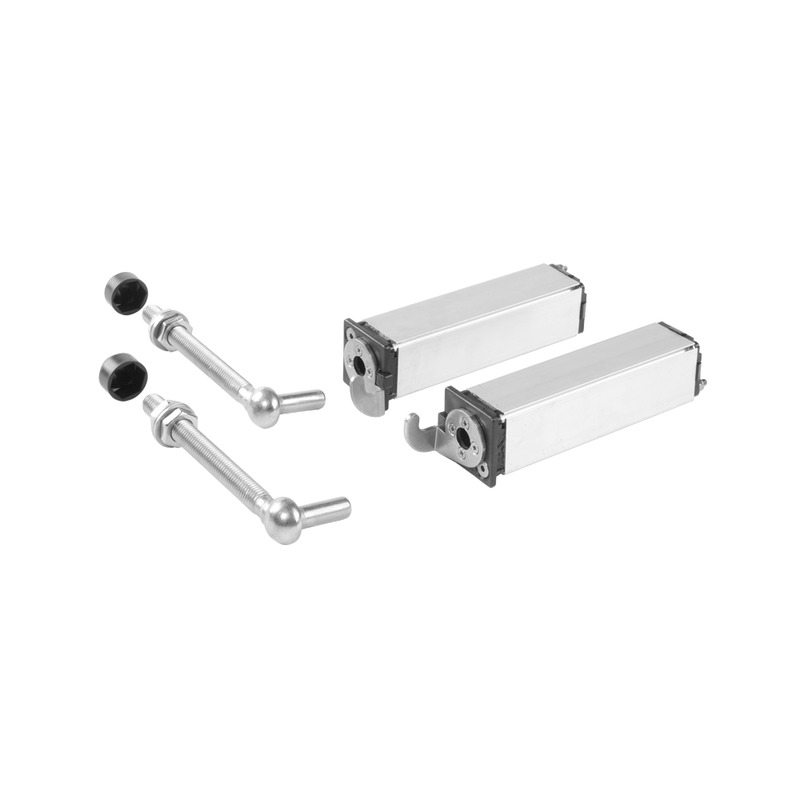 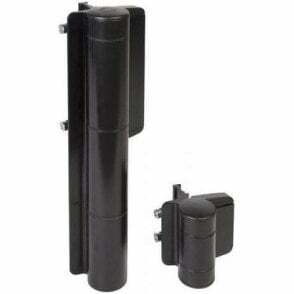 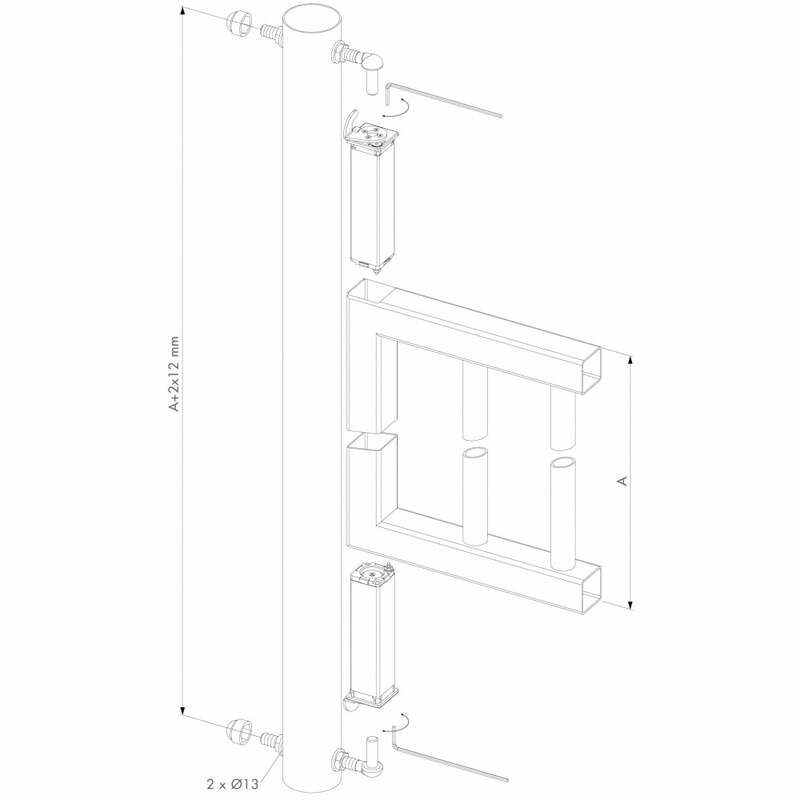 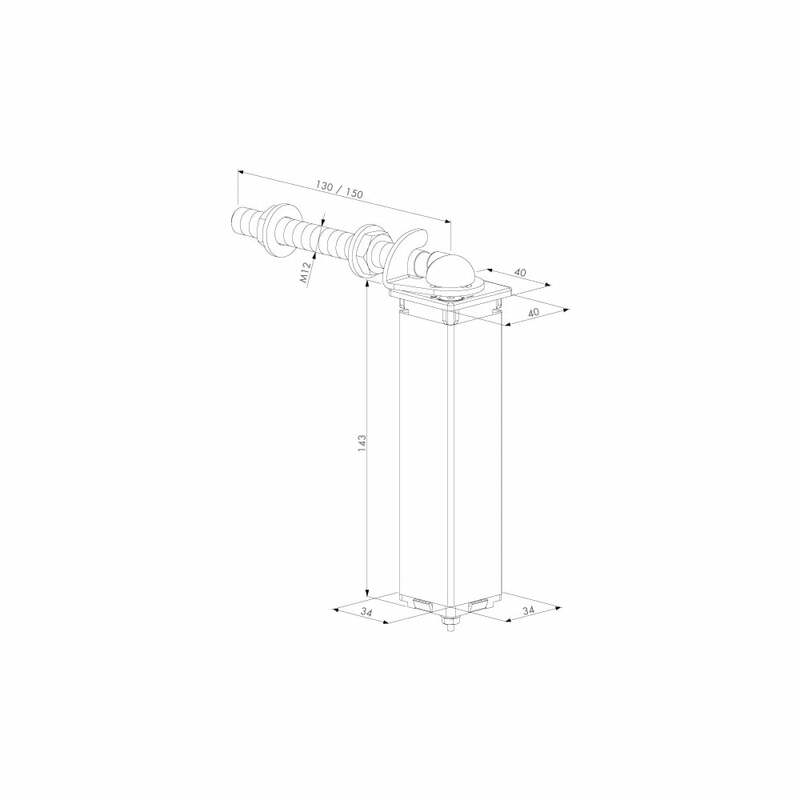 The hinges can easily be fitted inside a 40x40mm tubing. 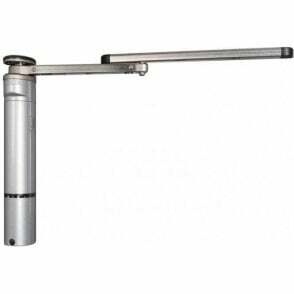 The SWING40 can easily be adjusted in strength from outside by means of an allen key.